Nepal continues on its quest to qualify for the 2015 ICC World Cup. 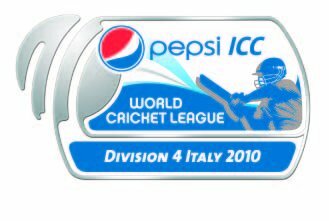 The World Cricket League Division 4 takes place in Bologna, Italy from August 14-20. 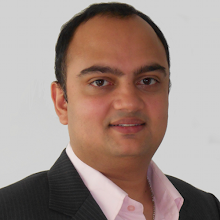 World Cup News India will host one quarter final in Ahmedabad, one semi final in Mohali and Final of World Cup 2011 in Wankhede Stadium, Mumbai. the concept of auctioning the players like "gladiators".It reminds of the Roman Empire where men were sold to the bodders on the basis of their physical strenght.